Earlier this month, we launched #AdvanceEquity, a new digital dialogue series about equity, inclusion, and social impact. #AdvanceEquity is a digital build-out of the rich and provocative conversation that was started at New Profit's Gathering of Leaders in March (VIDEO). Throughout the series, we'll be highlighting the stories of people and organizations that are fearlessly pushing the boundaries to break down systemic barriers to opportunity in America. 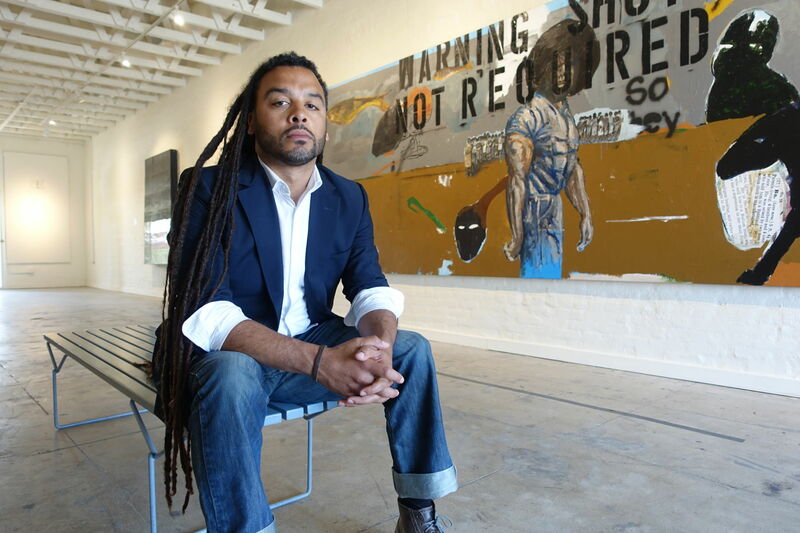 "Adam Foss wants to reinvent the cycle that defines the American criminal justice system. The former Boston-area prosecutor spent more than six years as an assistant district attorney, mostly working in the juvenile division. Prosecutors, he said, play a pivotal role in our justice system — they wield the power to offer alternative sentencing and diversion programs for young people. According to Foss, prison isn’t always the answer. Globally, the U.S. incarcerates people at a higher rate than any other country, with more than 2.2 million individuals currently behind bars. It's a phenomenon that affects blacks and Latinos at a vastly disproportionate rate than white offenders. Out of this reality, Foss co-founded Prosecutor Integrity, a nonprofit in partnership with John Legend and Legend’s manager, Ty Stiklorius. The organization — still very much in the early stages of development — trains prosecutors around the country to view cases through a lens of cultural competency and compassion. Foss’s mission is simple: he wants to better train prosecutors about intervention, diversion, and rehabilitation programs." Foss also joined us as a speaker on the final panel of the 2016 Gathering of Leaders. Watch the full video below and CLICK HERE to read the full FADER article. Reflections, Commitments, and Close from New Profit on Vimeo.